Did Rupert Murdoch just surrender? The famed and feared mogul said Tuesday that he had withdrawn his offer to acquire Time Warner, squelching what could have been the biggest media merger in recent history. Arguably, shareholders had scuttled it already: 21st Century Fox shares had dropped nearly 10% since the initial bid for Time Warner earlier this summer. Time Warner CEO Jeff Bewkes had given a firm "no," first privately, then publicly once Murdoch's interest was leaked to the press. Since then, some Fox investors have been worried that Murdoch would come back with a higher offer -- one that was too high. In a statement, Murdoch cited those two reasons for backing down: Time Warner's refusal "to engage with us" and "the reaction in our share price." 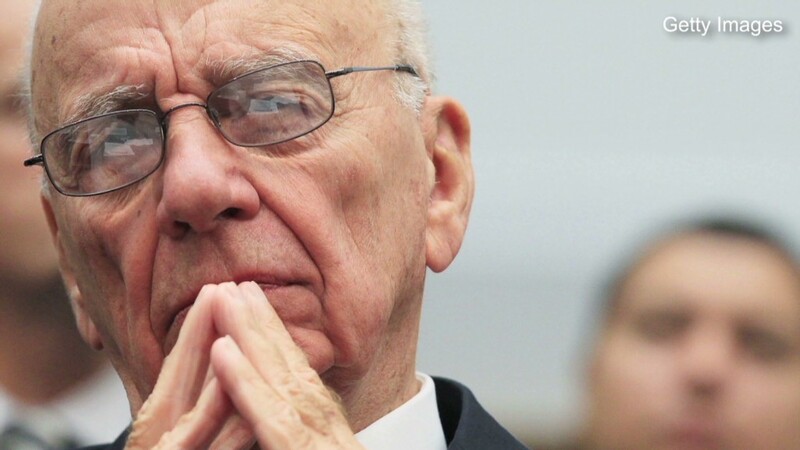 Given Murdoch's penchant for deal-making, however, there was immediate speculation that he might resume his pursuit at a later date, if his share price permits. But there were no signals to that effect on Tuesday. To the contrary, some analysts said Murdoch's decision doubled as a statement about fiscal discipline. "This is the new Rupert," said RBC Capital Markets analyst David Bank. "He will exercise capital allocation discipline like never before. His interests are more aligned with public shareholders." MoffettNathanson partner Michael Nathanson, a veteran media industry analyst, called Murdoch's statement a "smart move" in an email message. Referencing the two companies' stock symbols, Nathanson said, "FOX gets stock up, pushes TWX down, makes FOX shareholders feel better." Time Warner (TWX)stock dropped about 10% in after-hours trading after the news that the bid had been withdrawn. Fox (FOXA) climbed about 7%. Time Warner is the parent company of CNNMoney. Both companies are set to report earnings Wednesday. In another sign of Murdoch's focus on the stock price, Fox also announced a new $6 billion share repurchase program on Tuesday. "This significant return of capital underscores the company's ongoing commitment to ... returning value to shareholders in a meaningful way," Murdoch said. Following his withdrawal announcement, Time Warner released a statement thanking stockholders "for their continued support." "Time Warner's board and management team are committed to enhancing long-term value and we look forward to continuing to deliver substantial and sustainable returns for all stockholders," the company said. When Murdoch's interest in the company was first reported, Jeff Bewkes said that the company's own strategic plan would be more valuable to investors than any Fox offer. Now Bewkes may come under new pressure to prove that. Murdoch's statement was issued at the same time that The Walt Disney Company (DIS) issued its quarterly earnings. In a televised interview with Bloomberg, the Disney chief executive Bob Iger was asked if he'd have any interest in acquiring part or all of Time Warner. 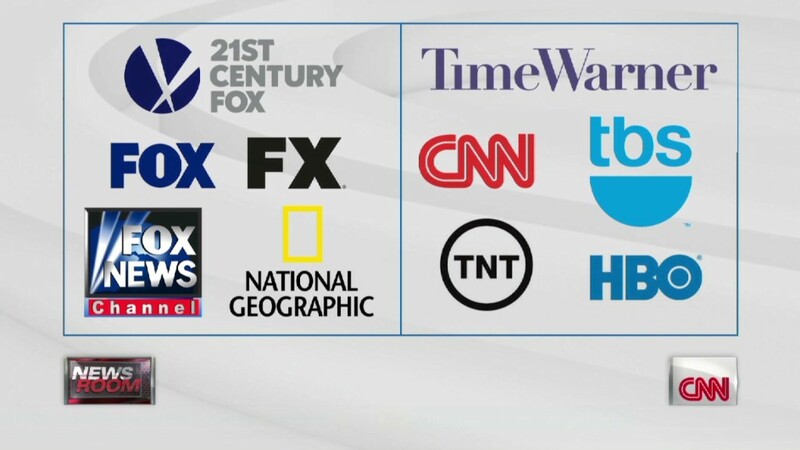 While he said Time Warner has "some great assets," he said his observation "should not in any way mean that we're looking to acquire them or any part of them."